Running certainly does have its myths, but are they fact or opinion? With the rise of the internet, the information we have on running can sometimes be ambiguous, superfluous or simply wrong. To test this, just say to your friends you want to start running regularly. The feedback will be along the lines of: “it will ruin your knees”, “you will become very thin”, “you are too old”, “you need expensive shoes” etc. This is often heard by new and old runners. Apparently you will destroy those cartilages up to the point of arthritis. Here`s the problem with this. Some overweight people start running and feel pain in the knees. For this situation, given the extra weight they carry, this is normal. One study (Effects of Running and Walking on Osteoarthritis and Hip Replacement Risk, 2013) on 74.000 runners found that they had a decreased risk of developing arthritis, mostly, due to the lower Body Mass Index (BMI). The exceptions do apply however if you have a history of arthritis in your family. The days of running with no strength training are over. Many new runners get trapped into neglecting or even hating other types of training. There is solid evidence that strength training improves running performances while reducing injury risks. So many of us draw imaginary lines we won`t cross and this is what`s going to keep us from making progress. Involve weight training into your weekly schedule, track your progress and see the figures speak for themselves. Studies on stretching are torn on the subject. Some researchers found however that stretching is actually bad for runners. Before you`ll get scared of injuries you need to consider that static stretching is against your natural movements as a sprinter or long distance runner. So go for some active stretching and actually prepare your muscles for running movements. Many runners can fall under the impression that eating excessive amounts of carbs before a race will give them that extra energy to endure the miles. Carbs are stored as glycogen in our muscles but the amount is actually limited with any surplus being added as fat. If you do find you need the extra energy you can increase you carbs intake by a few hundred calories per day. Don`t overdo it; make sure you measure your increased amount is under control. Barefoot running has become one of those talked about topics where nobody is actually doing it. There is a reason why. As modern humans we lost our ability to run or even walk properly on different surfaces that do not involve the floors in our homes. It can actually increases injury risks, just consider running barefoot on a surface like grass. 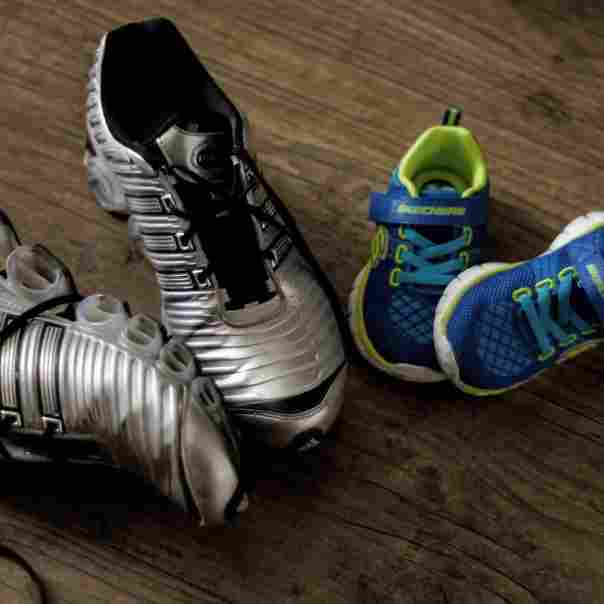 Running shoes have come a long way and there are plenty of options for all ages and budgets. Consider changing your running shoes to something more appropriate to your running needs instead. If you are not a professional runner there is no reason to run every day. Sure that an active lifestyle is beneficial and in can quickly get you into shape but research tells us rest days are important for muscle and nervous system recovery. Long distance runners always have to balance effort with resting periods and plan off days ahead. Sports drinks can be beneficial if used with proper timing but they are certainly not mandatory. Make sure you drink plenty of water and if you feel you could use a small boost try a sports drink and see if it makes any real difference for yourself. Running on an empty stomach is sometimes recommended for weight loss. Before going to such extremes consider talking to your doctor and have an examination of your overall health level and try not to fall into muscle catabolism on the long term. There are plenty of examples of vegan runners. Just because you avoid some sources of foods doesn’t mean replacements aren`t a good option. We now have access to a larger than ever diversity of food with packed, cooked and fresh food available. Make sure you keep yourself informed on the best nutrients for your body and even as an omnivore you can start considering eating a plant based diet on certain days, the health benefits are proven. Kids are actually running every day. Taking them out for a light jog is not bringing anything different to the table. Make sure you are not forcing them to run though. Let children run as much as they want. With the increasing modern lifestyle, having children stuck in front of a screen all day should be a red flag and you should always look for outdoor activities that would involve running. They will get sweaty and dirty but it will impact their physical and mental health in a positive way. 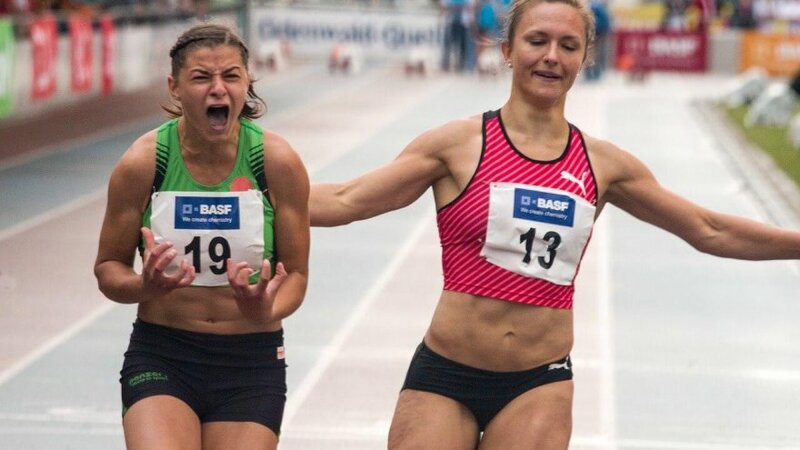 Don`t let anyone tell you running is not good for some reason. Try it and decide for yourself if running is something you like. 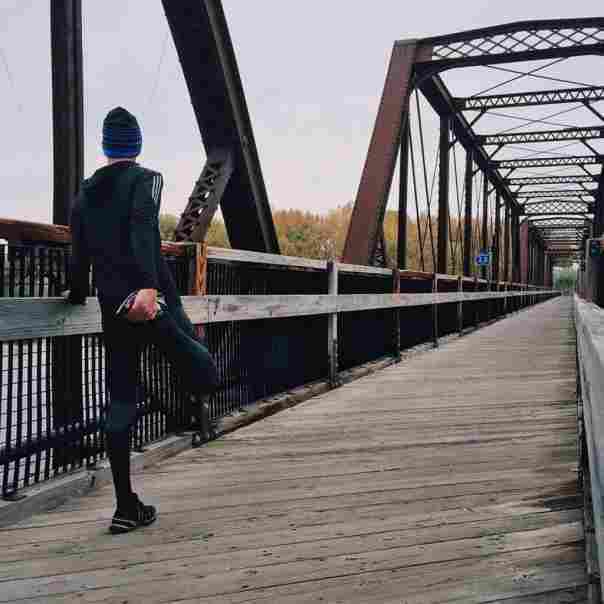 Unless you have a major health problem, known medical issues in your family or going through pregnancy you should run as much as you want without taking into consideration these running myths.